Welcome 3 Bear Sled Dog Racers & Visitors! 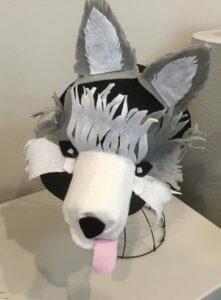 Stop in for a visit, warm up, and make a sled dog-inspired hat! Open to all ages. FREE event – Drop in! How creative can you be? Show your spirit with a clever sled dog hat, and then cheer on the racers…and the dogs!